If you live in Muttontown or elsewhere on Long Island’s Gold Coast, then you expect quality, pure and simple. And there’s no reason to accept anything less. At S&G Limousines, we believe in the same thing and have tailored our Muttontown limo service to reflect the upscale tastes of our clientele, from offering extremely well-appointed vehicles to hiring chauffeurs with exactly the right demeanor. But we’re not content to sit on our laurel’s as Long Island’s best limo service. Improving all the time, you’ll find that S&G Limousines is peerless when it comes to sheer luxury and elegance. Many of our Muttontown limo clients know S&G Limousines from the many airport transfers we perform each and every day. Serving Republic, JFK, LaGuardia, MacArthur, and all other local airports, we’ve mastered the art of the airport transfer and it shows. Baggage assistance, guaranteed on-time pick-up and complete professionalism are only the beginning. When you book one of our airport limo transfers, we’ll ask the right questions to ensure that you’re dropped off exactly where you need to be and in plenty of time for your flight. However, it’s worth noting that S&G Limousines is open for much more than high-end airport transfers. Our vehicles are also available for any request you may have, such as dinner at a classy Manhattan restaurant, a Long Island wine tour, or even group transport for a teenager’s prom. Flexible and able to scale to meet your needs, we’ll work with you to determine your exact Muttontown limo needs and then flawlessly fulfill them. S&G Limousines is proud to serve a wide range of both individual and corporate clients in Muttontown for one-off and repeat daily/weekly/monthly trips. While luxury may be the S&G Limousines claim to fame, our top priority is always your safety. 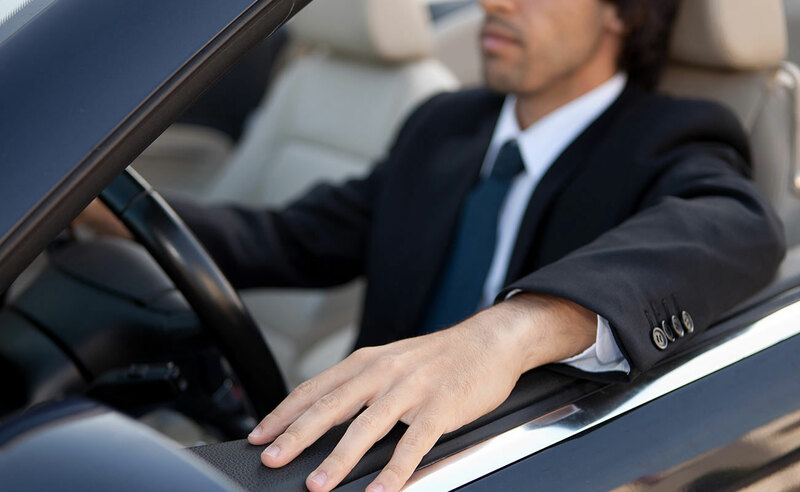 For exactly that reason, all of our chauffeurs go through a rigorous training program to ensure not only that their driving skills meet our high standards, but also that they understand our commitment to safety. At the end of the day, our cars transport people and we want to make sure that our Muttontown neighbors are absolutely as protected as they can possibly be. IF YOU HAVEN’T TRIED MUTTONTOWN’S PREMIER LIMO SERVICE, THEN NOW’S THE TIME. GIVE S&G LIMOUSINES A CALL AT 516-223-5555 AND BOOK YOUR NEXT TRIP WITH US. From Muttontown wedding limos to Muttontown prom limos S&G has you covered.